PRINCE HARRY was joined by bride-to-be Meghan Markle as the couple started their work with the Commonwealth Youth Forum, beginning with a reception in London. 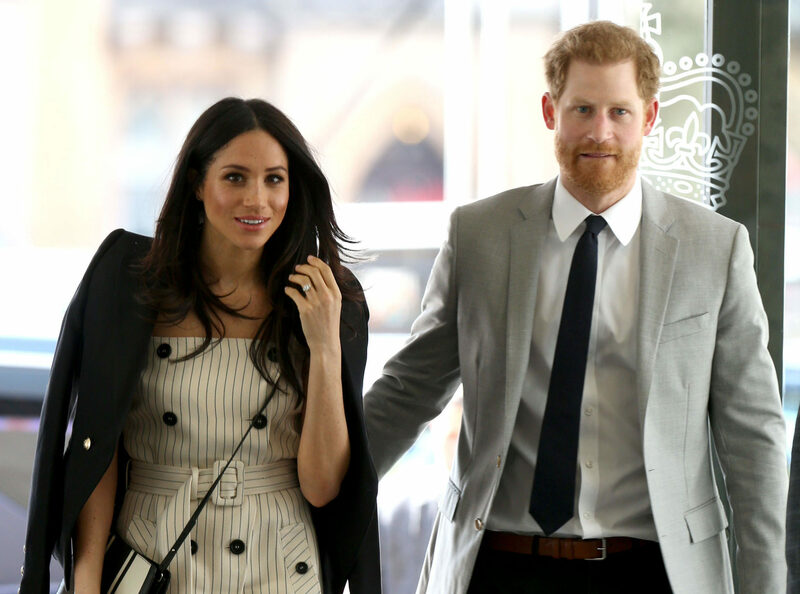 The prince said this week Ms Markle was “hugely excited” to be joining him in his official Commonwealth role, after he was made Commonwealth Youth Ambassador by the Queen. The couple met delegates taking part in the Youth Forum during a reception at London’s Queen Elizabeth II Conference Centre. Meanwhile, the Prince of Wales visited the Science Museum alongside Indian prime minister Narendra Modi, also as part of the Commonwealth Heads of Government Meeting. The visitors saw the Illuminating India exhibition.